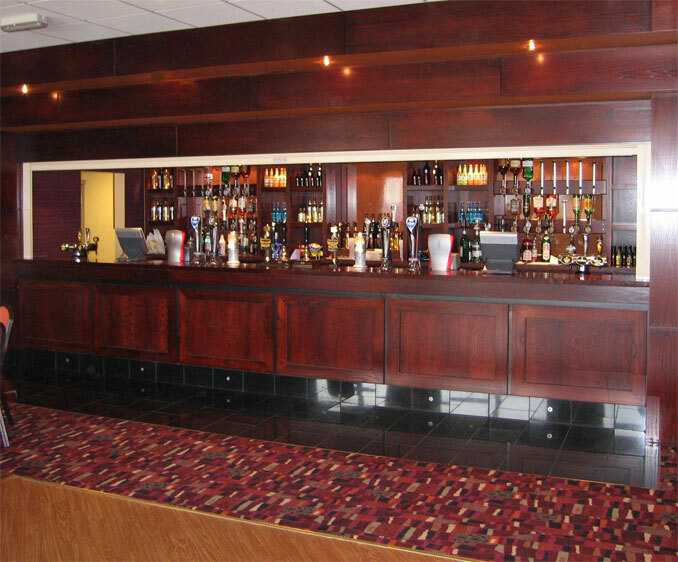 Refurbishing licensed premises? 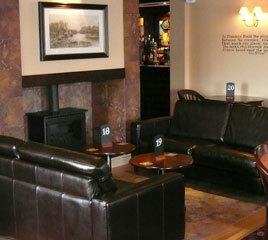 Country pub or clubhouse, city centre bar or hotel, it's a specialist project. Which means you need a specialist contractor. 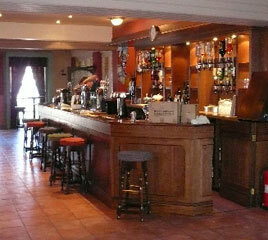 Contact Inn Design & Contracts Ltd. on 0151 944 1544 - one of the UK's Premier Club and Pub Refurbishment Contractors. We offer you a full turnkey service including design, manufacture and installation. Joinery, ceilings, floorings, furniture, seating, decoration - every aspect is covered. Based at our dedicated workshops in Bootle, our service also embraces every trade, from bar fitters and electricians to French polishers and floor layers including carpet fitting. What's more, as all our tradespeople are Inn Design and Contracts employees, we can control standards and costs at every stage. It means you can expect the quality, committed customer service and value for money you need.